Fructose, also called levulose and fruit sugar, is a naturally occurring hexose. It is found in berries and other fruits, and comprises approximately 5% of honey and sucrose. Fructose is a monosaccharide and is more soluble in water than is sucrose. Fructose is a component of other carbohydrates, such as the disaccharide sucrose, and is thus a constituent in many oligosaccharides and polysaccharides that contain sucrose. Fructose is a building block (50%) of the disaccharide sucrose (table sugar), where fructose is linked via a glycosidic bond to glucose. Additionally, fructose is the chief component in the fructan polysaccharides, levan and inulin . Such fructan polysaccharides are being increasingly utilised in the health food and pharmaceutical industries. Fructose is a dispensable nutrient, yet its energy can be stored very efficiently owing to a rapid induction of intestinal fructose transporters and of splanchnic fructolytic and lipogenic enzymes by dietary fructose-containing caloric sweeteners. Specifically, glucose and fructose are structural isomers, having the same molecular formula. Together with disaccharide sucrose, which contains both glucose and fructose and is cleaved into the monosaccharide components in the body, glucose and fructose are the most commonly used natural sweeteners. 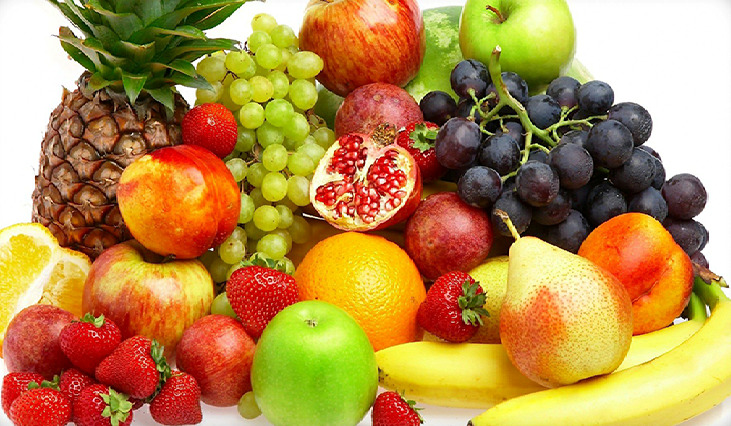 Natural sources of free fructose are fruits and honey, and to a lesser extent, vegetables. 100 g of apples contains approximately 6 g of fructose, the same amount of honey contains 40 g of fructose.